Leica Monochrom (Type-246), Dumbarton Oaks. 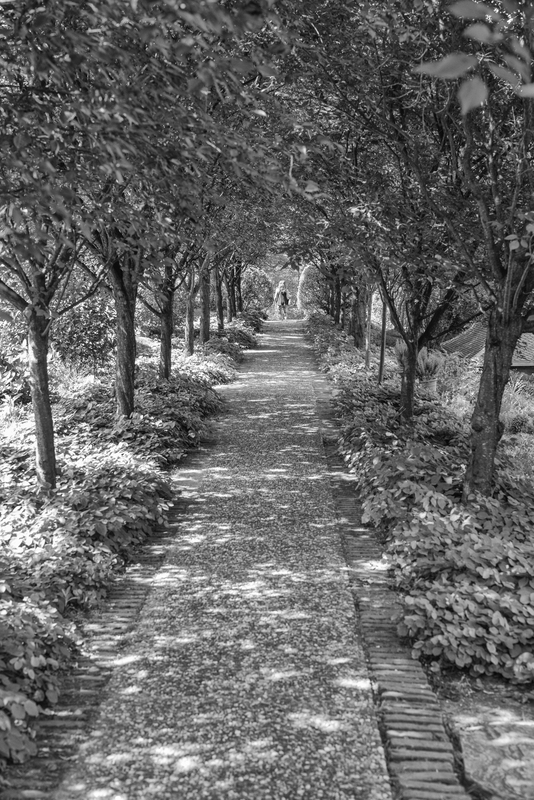 This entry was posted on May 28, 2015 at 4:57 pm and is filed under Uncategorized with tags 50mm APO-Summicron-ASPH, Dumbarton Oaks, Leica Monochrom (Type-246). You can follow any responses to this entry through the RSS 2.0 feed. You can leave a response, or trackback from your own site.